After you take them out of the device tape or bag batteries right away. Less work for you later and safe storage for the batteries now. Tape or bag batteries for safe storage. 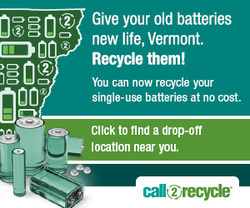 Store batteries in a dry place to minimize leakage and mess that happens as batteries age. 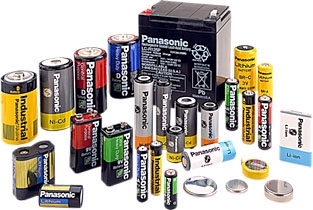 Unsure what type of battery you are dealing with? When in doubt always tape or bag batteries for your safety. 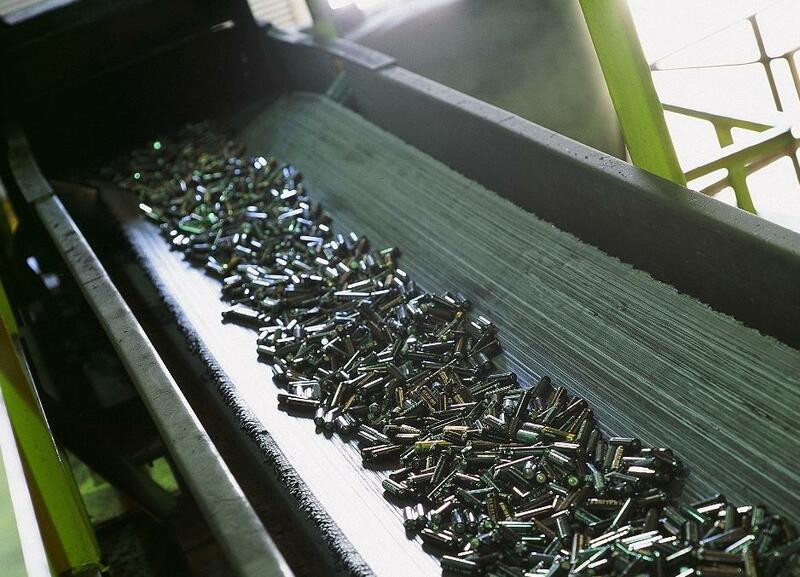 There is no harm done in taping alkaline batteries, as well as all others. It's a little more work for you, but if you are taping the batteries when you are replacing them with new ones, you'll hardly notice the extra step.